This week, Famitsu has an interview with Pokemon president and CEO Tsunekazu Ishihara. Ishihara touched on Pokemon Shuffle, Pokken Tournament, Pokemon Super Mystery Dungeon, and a bit about the future – including an extremely brief NX name-drop. Regarding Pokemon Shuffle, Ishihara reconfirmed that the game has reached five million downloads. The title, which just recently hit smart devices, was originally intended to be released from the start on smartphones and 3DS. The 3DS demographic is more around those at middle school while smartphones users are geared more toward adults. The main message they wanted to convey is that the app can be cleared from the start with no charges. 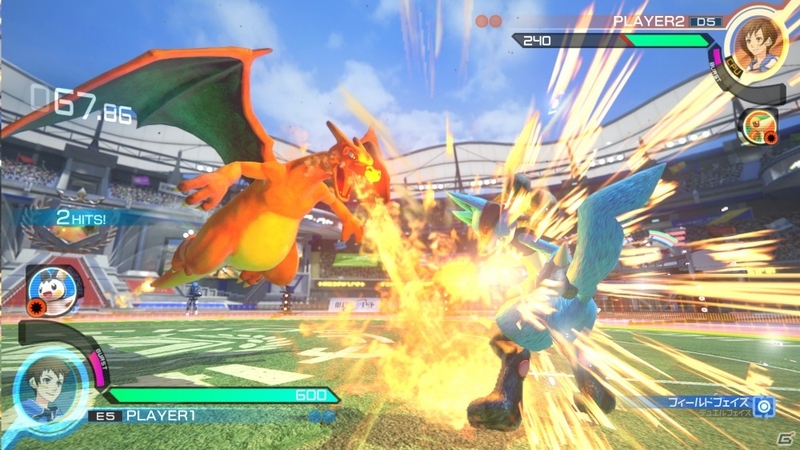 Pokken Tournament came about from a desire to see more realistic Pokemon movements. Even though it’s made by the Tekken team, it has a different flavor and feel than that series and it does not necessarily appeal to a different demographic. Ishihara points out that it’s easy to understand fighting games, and its systems are straightforward and simple to pick up on. There was an emphasis with Bandai Namco about making it different from Tekken. They didn’t want a parent and child or a couple to come to an arcade only to face off with an extremely powerful stranger they don’t even know, as this can happen in Pokemon games. Ishihara also mentions/reiterates that he wishes to do a worldwide spring 2016 release on Wii U. This version of the game is for people to who want to play at their own pace. He wonders if by letting people train within their own home, this will lead to more people eventually going to the arcade tournaments. Famitsu’s interview has some talk about Pokemon Super Mystery Dungeon as well. The title is a “big adventure for kids” sort of game. People said while mobile games are fun and all, they want a larger adventure. They thought of making a longer game packed with content – so much so that Spike Chunsoft said never had any other Dungeon game been so packed before. Mega Evolution, legendary Pokemon, the rescue system, and more are all included. 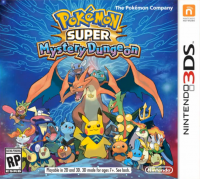 Pokemon Super Mystery Dungeon is pretty much a culmination of all the previous games before it, which leaves the question as to where they can possibly go from here.